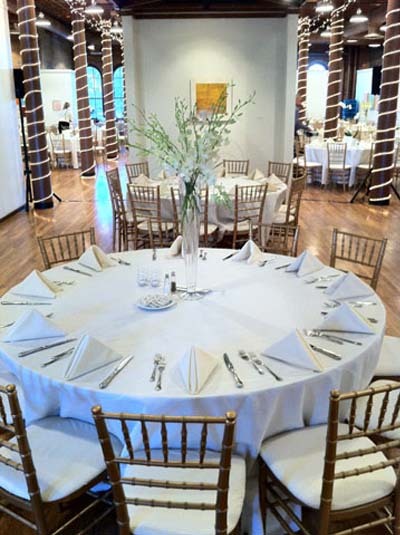 We rent tables and chairs as well as other wedding supplies! 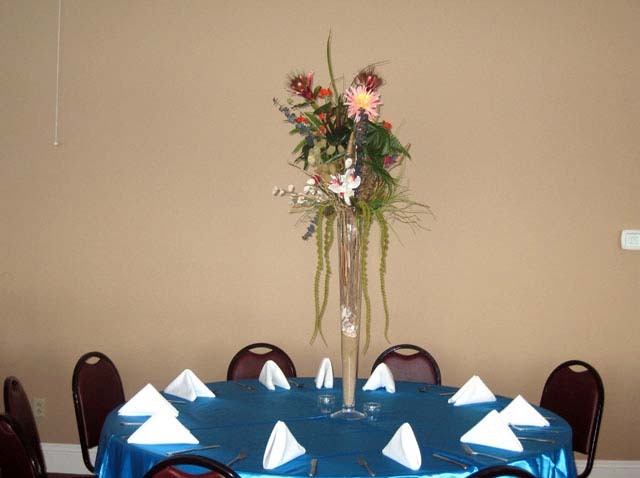 Please call us: (614) 792-3993 or submit an inquiry on our Contact Form. 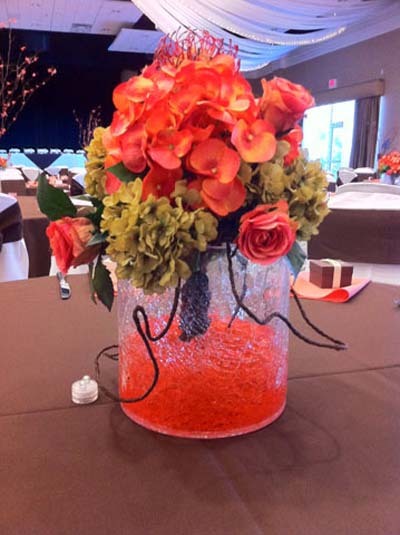 Centerpieces are the focus of your guest tables and add so much to your table presentation. 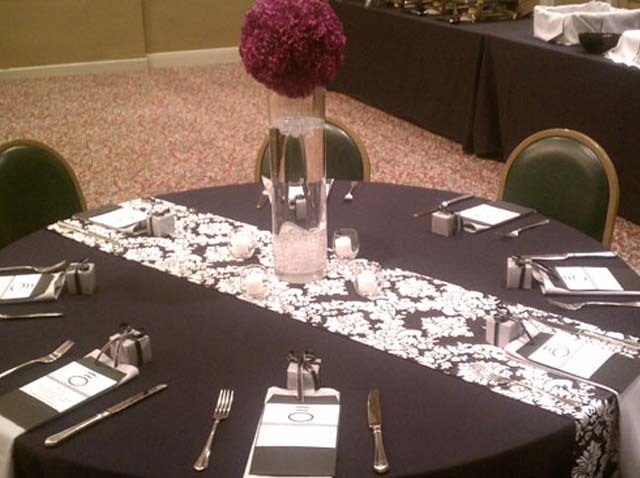 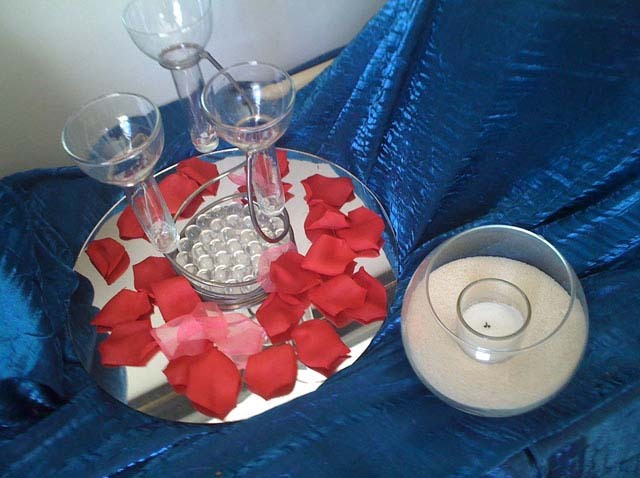 PC Events has the experience to realize your ideas or give you suggestions on making your tables beautiful. 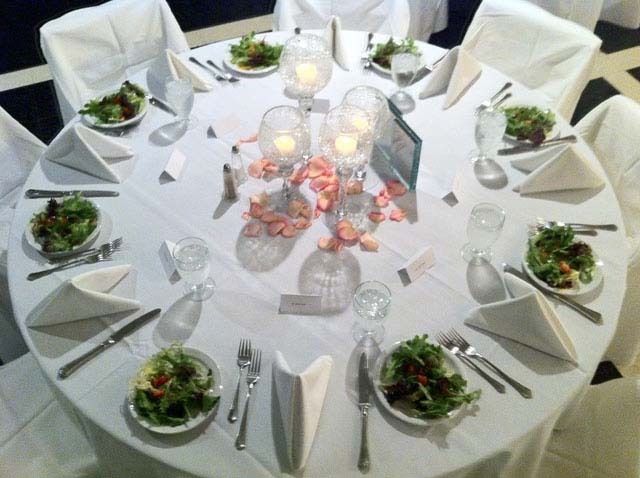 We are here to help you with your wedding catering ideas. 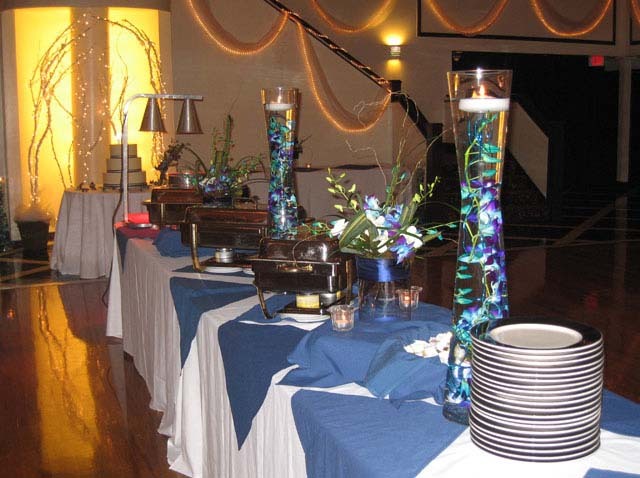 Here are some samples of our past events. 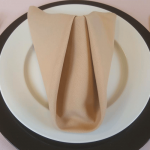 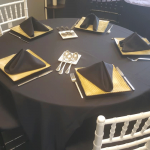 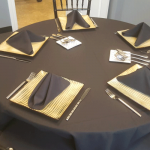 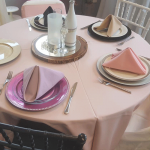 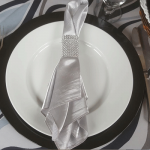 The color and quality of linens will personalize your event to your preferences. 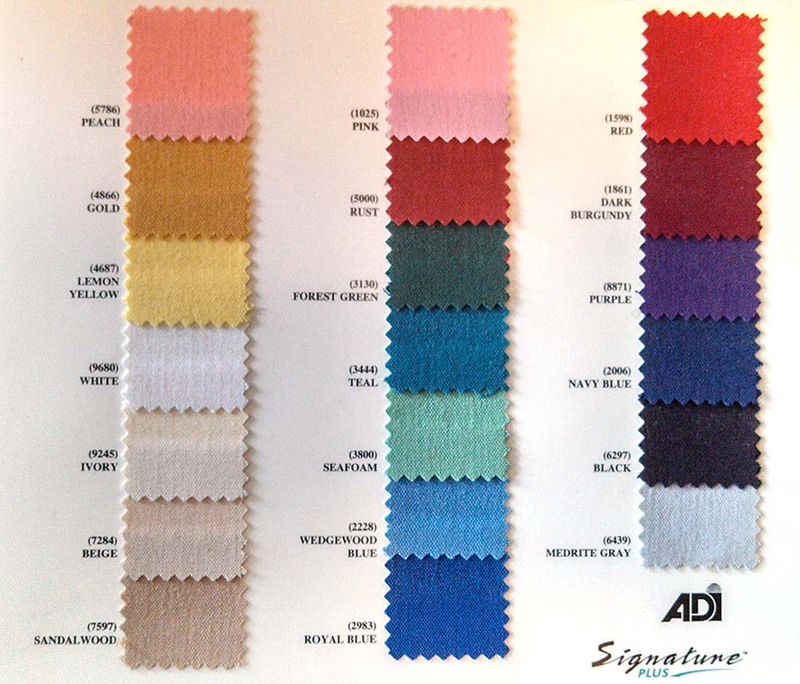 Below you will find our standard linen swatches. 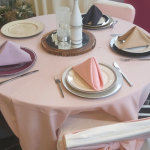 If you are looking for something extra special, you can also reference the Linen Showroom's Official Website for more selection. 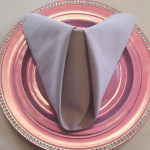 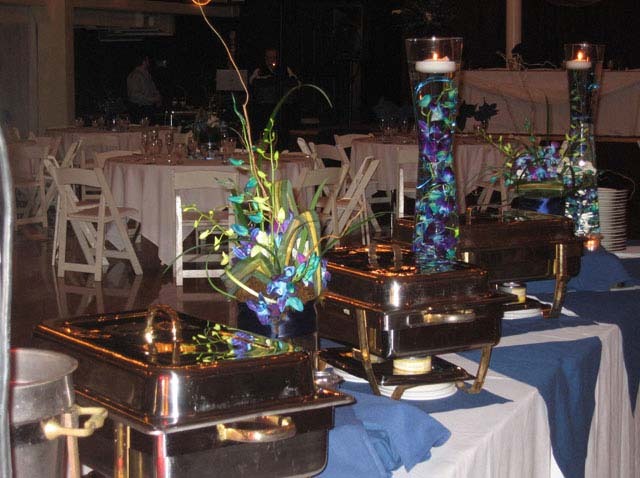 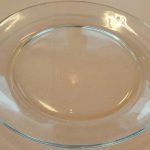 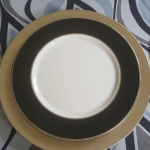 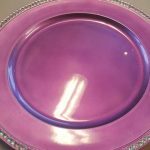 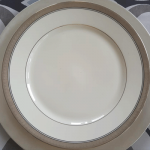 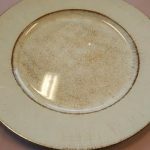 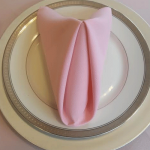 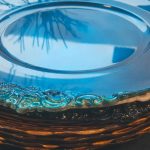 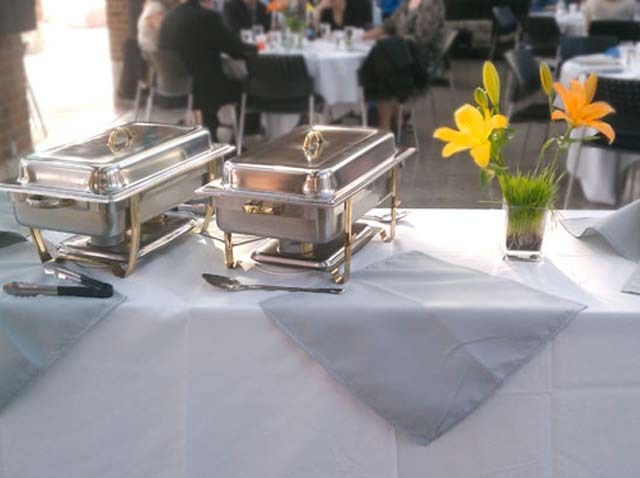 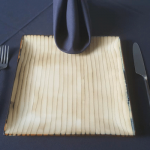 PC Events Catering offers a wide variety of plates and silverware to choose from. 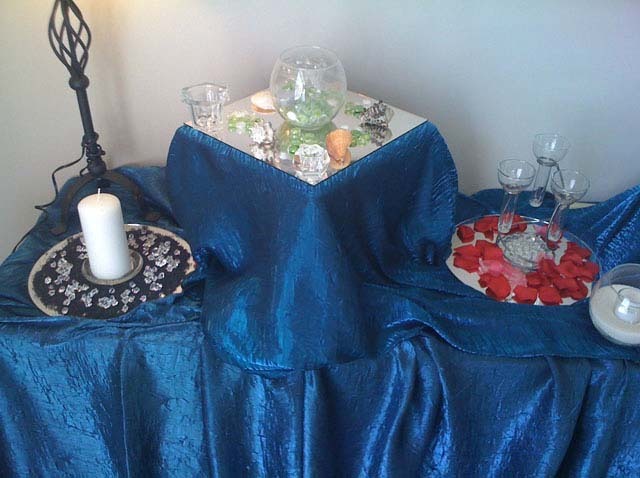 Here are a few examples of different set ups. 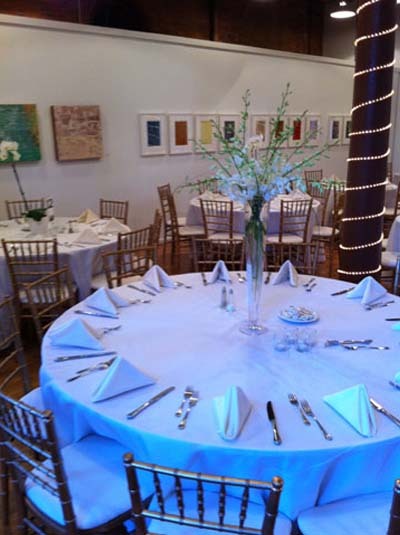 We rent tables and chairs as well as other wedding supplies! 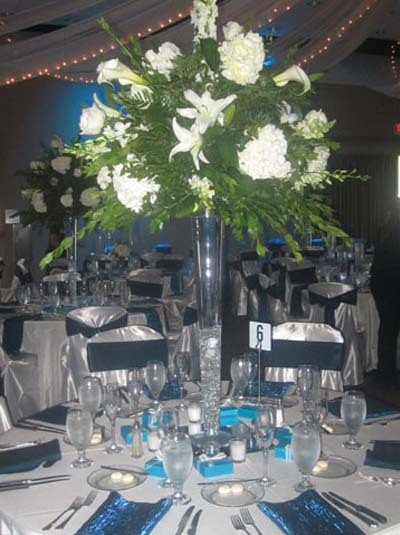 Please call us Phone: (614) 792-3993 or email: kporter@pceventsinc.com. 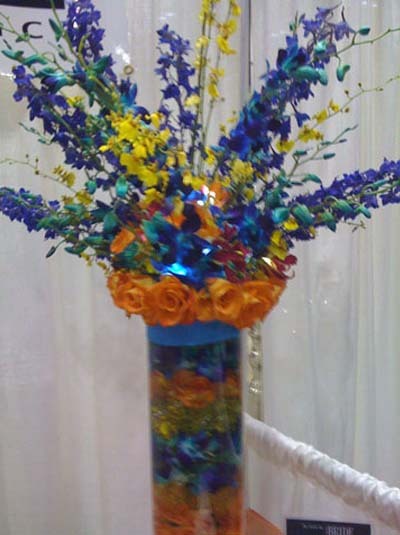 Or submit a request on our Contact Form.